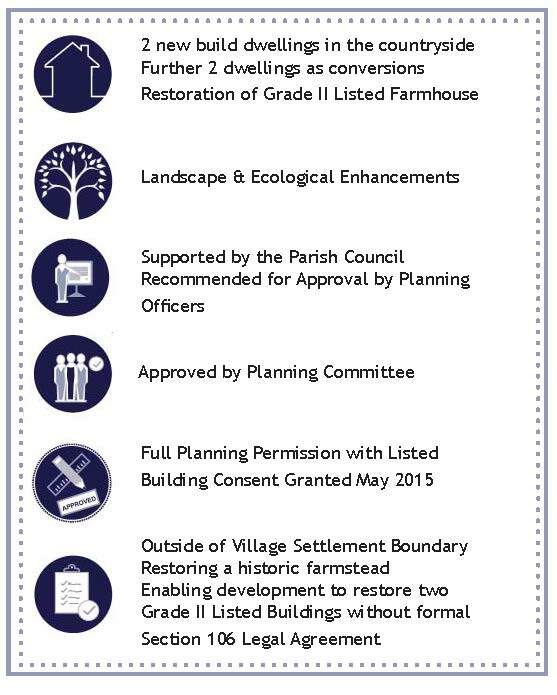 This historic farm in Ashton Keynes in Wiltshire was granted planning permission in 2015, following our successful application for a restoration and development scheme. 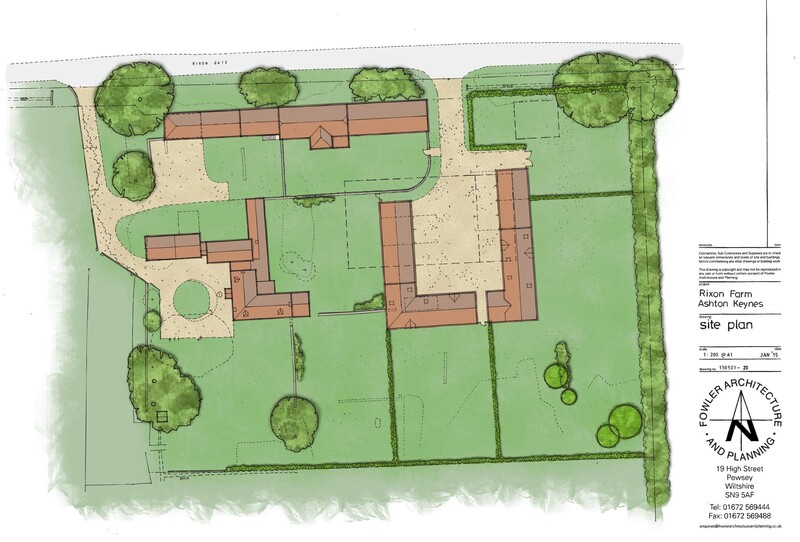 The site includes a Grade II Listed farmhouse, which we also achieved Listed Building Consent for. It is outside of the Village Settlement Boundary, but the local Parish Council supported it. 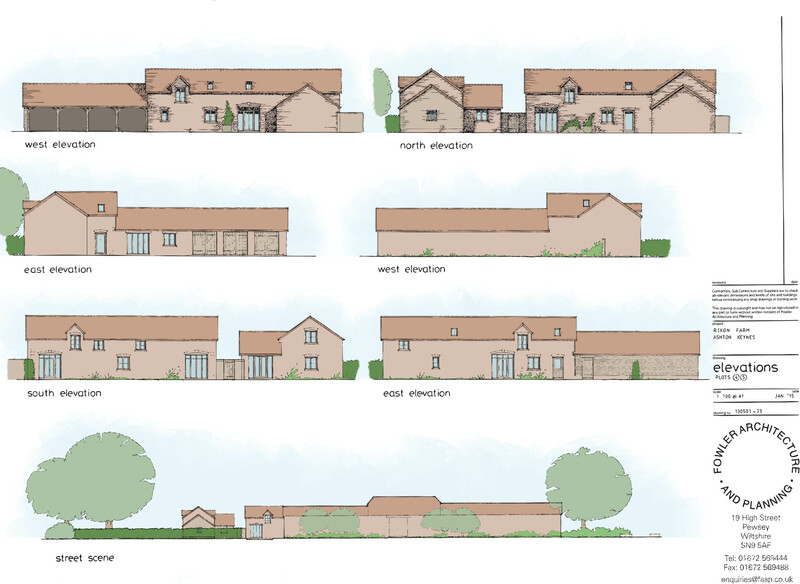 The plans include two new build houses, along with two converted barns, and the restoration of the farmhouse. The development means that this historic farmstead will continue to be a key part of the community in the future.